This series actuator for gerator is electric design special for PT pump of the diesel generator. 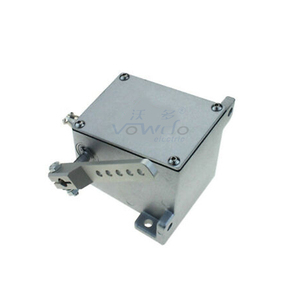 The same function, same quality standard with original one at very nice price. Client only provide there requirements to us, we can design for you for free. 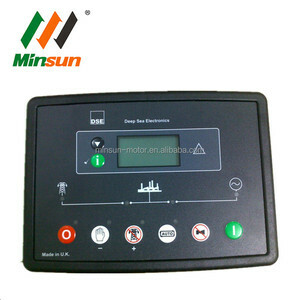 But prevent high temperature, high moisture, or severe vibration places. 2. During guarantee,the items share free repairs or replacement. If you do not receive our reply, please kindly re-sent your email or give us a call any time. products have been exported to many countries and regions in Europe, America, the Middle East and Africa. 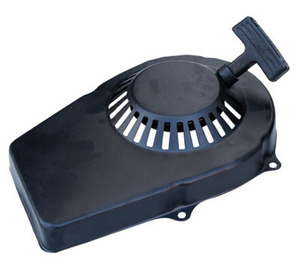 We ensure that the auto parts are original and of high quality. We serve our customers sincerely, with a hope to become your friend and business partner. 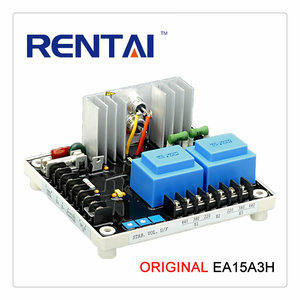 Marelli AVR M40FA640A for generator: is suitable for synchronous generator of MARELLI . 2. All major Credit cards are accepted through secure payment processor ESCROW. 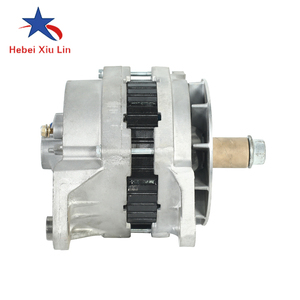 1.Founded in 2005,with full experience of 10 years in manufacturing generator spare parts. 5.Delivery time depends on destination and other factors, it may takes up to 20 business days. 7. If you have not received your shipment within 30 days from payment, please contact us. If you do not receive our reply, please kindly re-sent your email or give us a call any time. 1. Q : What is your MOQ of this item9 A: Sample order is acceptable. 3. Q: Where is your loading sea port9 A: Fuzhou, China. 24 hours online service with different languages requirement. 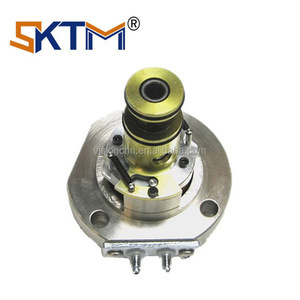 1 YRS Taizhou Kingduo Parts Trade Co., Ltd.
7 YRS Hangzhou Holdwell Mechanical & Electrical Co., Ltd.
2. During guarantee,the items share free repairs or replacement. 4. You may consider to send the defective item with a economical way,and we send back the repaired items with your new order together. 7. We do not repair or replace item with an expired warranty. 3 YRS Jinan CC Power Equipment Co., Ltd.
besides these ,we also can supply storage battery and shock absorber. 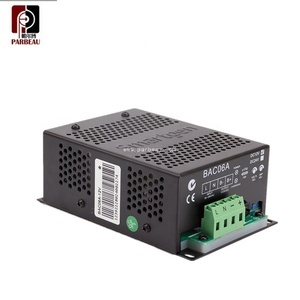 besides these ,we also can supply storage battery and shock absorber. 3, We will give you the best quality assurance policy and the full comprehensive after-sales service. 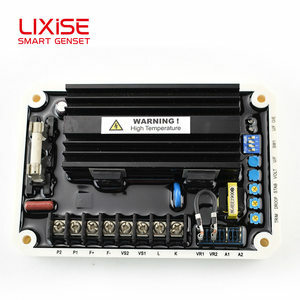 Alibaba.com offers 104,796 original generator products. About 8% of these are diesel generators, 1% are gasoline generators, and 1% are generator parts & accessories. A wide variety of original generator options are available to you, such as free samples, paid samples. There are 104,796 original generator suppliers, mainly located in Asia. The top supplying country is China (Mainland), which supply 100% of original generator respectively. Original generator products are most popular in Eastern Europe, North America, and Mid East. You can ensure product safety by selecting from certified suppliers, including 12,643 with ISO9001, 2,324 with Other, and 1,805 with BRC certification.